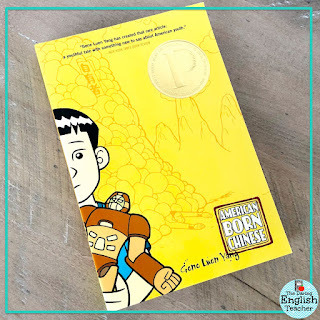 This graphic novel combines the culture of contemporary America with that of ancient Chinese mythology. The story provokes a thoughtful analysis of how individuals interact with those around them. 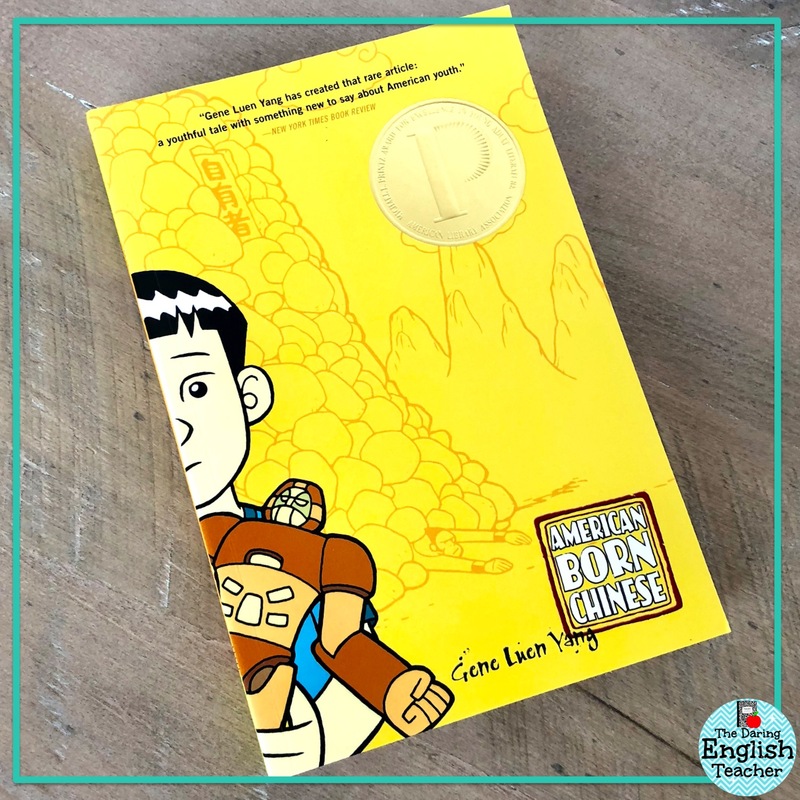 Students will appreciate the humor with which Yang writes, and teachers will be drawn to the relevance of the story’s political and cultural dilemmas. 2. 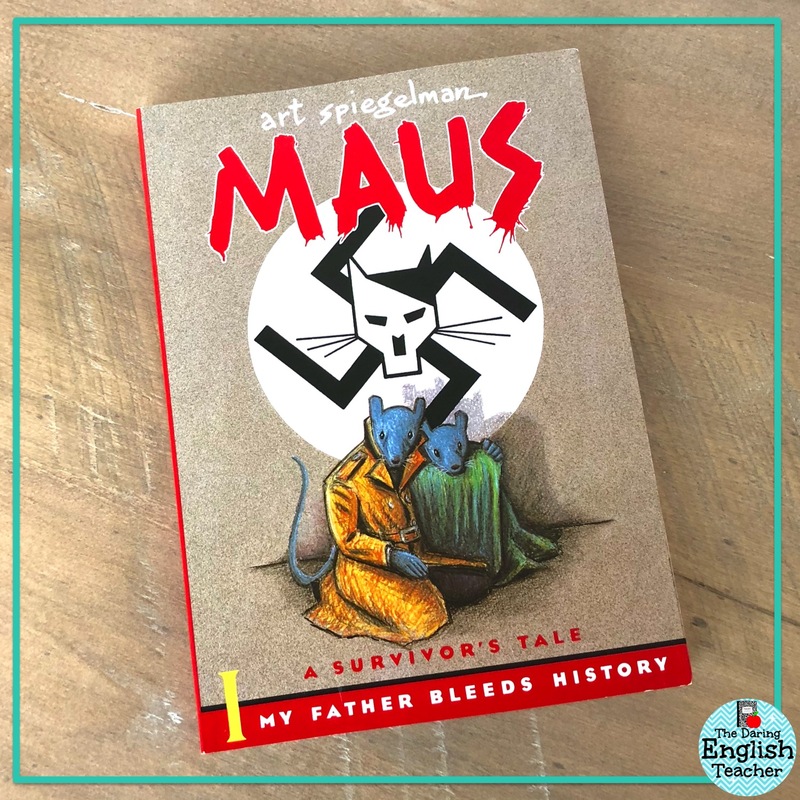 Maus I: A Survivor’s Tale: My Father Bleeds History by Art SpiegelmanThis graphic novel presents a unique perspective of the Holocaust. History and literature combine to create a fascinating tale. 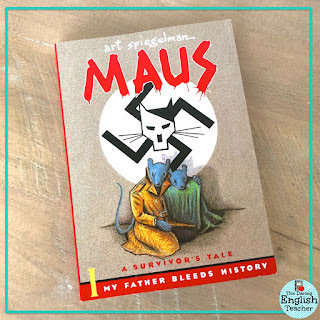 The sequel to this book, Maus II: And Here My Troubles Began, can also act as a stand-alone graphic novel. Both books will encourage discussion about how one interacts with the past. Elie Wiesel’s Night pairs well with this graphic novel to give students a deeper understanding of how individuals experienced the Holocaust. For younger readers, teachers should consider integrating Number the Stars by Lois Lowry into their curriculums. 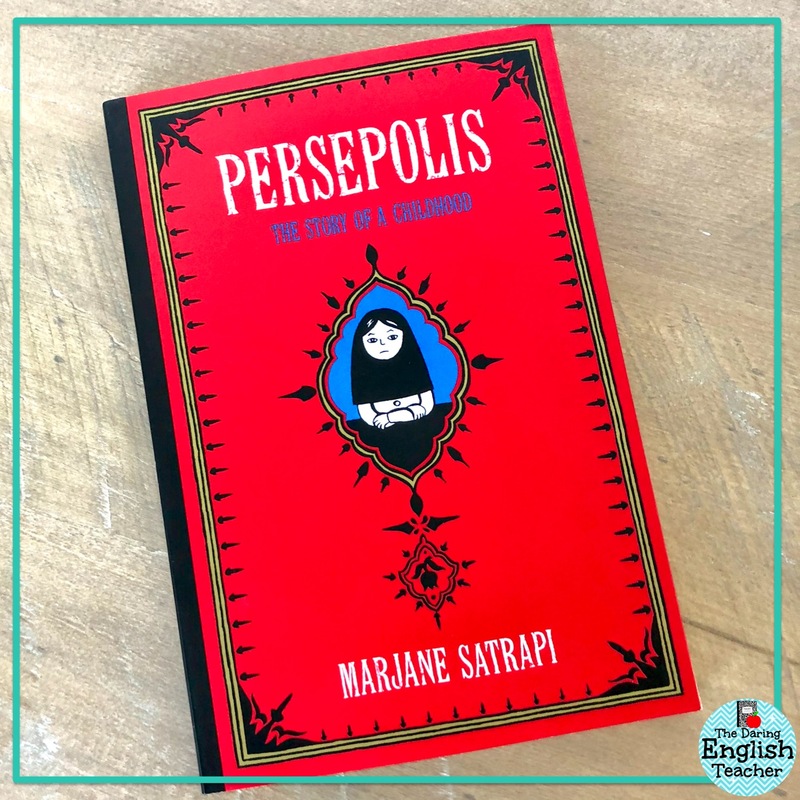 In this graphic novel, students will learn about the Iranian Revolution through the eyes of a child. While learning of the importance of a historical event, students have the opportunity to learn about an author’s use of pathos, logos, and ethos as well as other literary techniques. 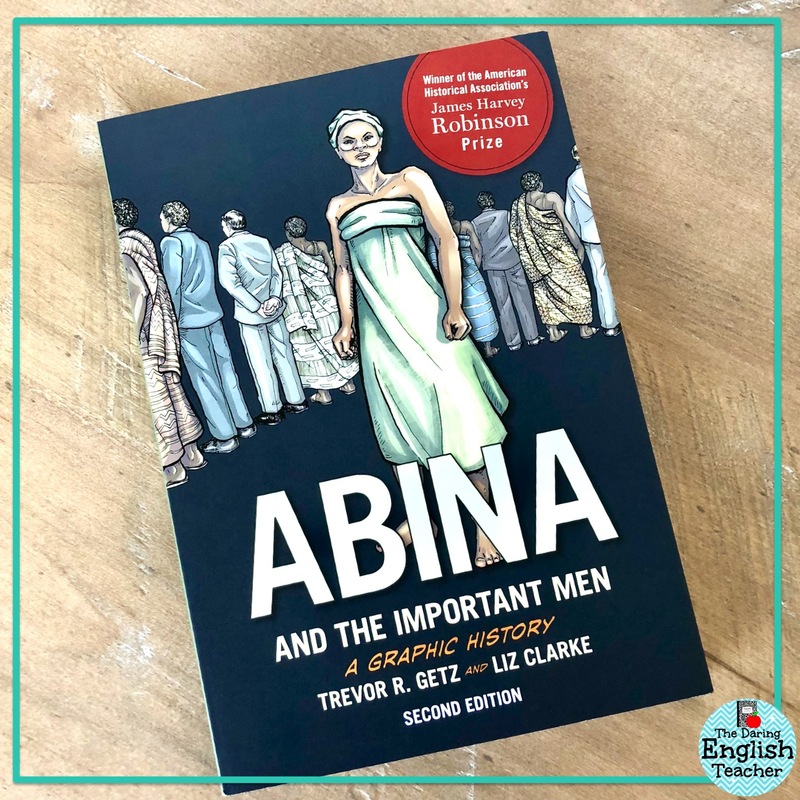 While provokingly unforgettable, educators should take precaution with this novel due to mature themes and graphic images. Septembers in Shiraz by Dalia Sofer is a novel that will help teachers expand on the multiple dilemmas of the Iranian Revolution. 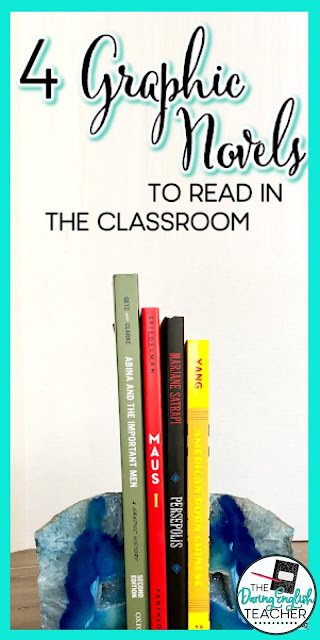 This book has a corresponding movie that may be effective in the classroom, but teachers should be aware of its PG-13 rating. Those looking to focus more on the theme of religious controversy will appreciate novels like I Love, I Hate, I Miss my Sister by Amelie Sarn and The Chosen by Chaim Potok. The first half of this graphic novel includes the retelling of a wrongfully enslaved woman. While the story is fascinating and empowering, the second half of the book consists of primary sources, historical context, and reading guides. 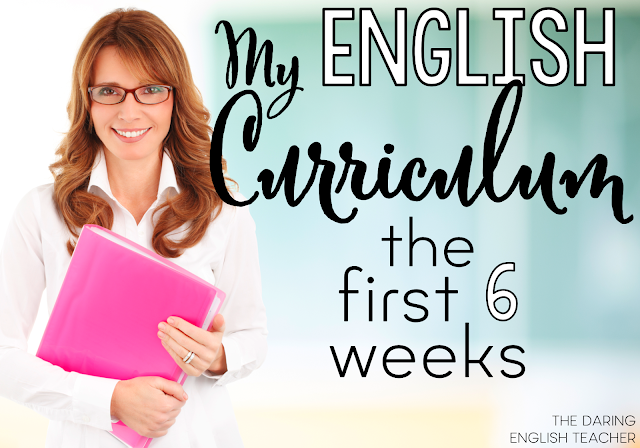 Students will learn how to analyze and discuss literature from multiple perspectives. Additionally, there are discussion questions included in both editions of this book for students and teachers alike. While this graphic novel easily stands alone thanks to its extensive additional content, poems such as “On Being Brought from Africa to America” by Phillis Wheatley can expand on the idea of enslaving individuals. Additionally, Cinque of the Amistad and the Slave Trade in World History shows another historical narrative of fighting against one’s enslavement.